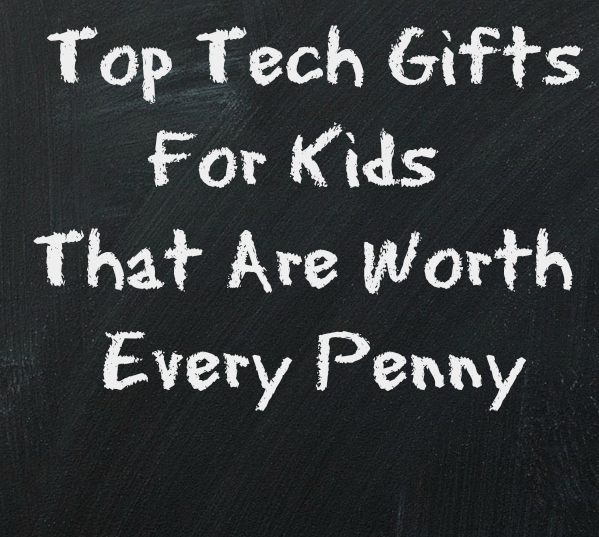 As a tech blogger and a mom, I like to stay on top of the best tech gifts for kids. Over the years, we’ve reviewed a number of fantastic tech toys and with the holiday shopping season approaching, I’m excited to work with The Learning Care Group to share with you my 7 top tech gifts for kids that are worth every penny. 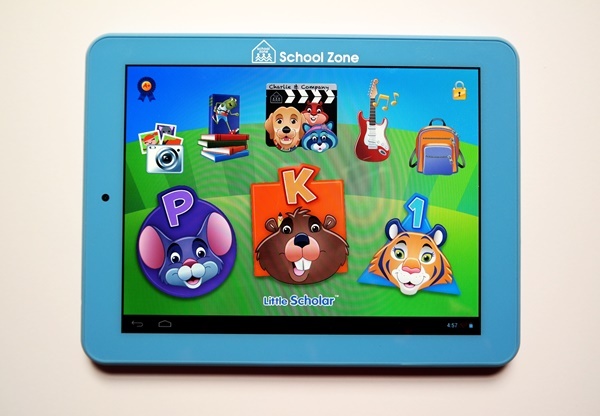 School Zone, a leading educational kids publisher, has jam packed the Little Scholar Tablet with 150+ apps for preschoolers, kindergarteners, and first graders. It’s a colorful, animated, and interactive tablet. It teaches reading, spelling, shapes, colors, counting, math, science, time, money, geography and more, and does a fantastic job of making learning fun. It captures and holds children’s attention and is sure to get them laughing at times. It is very encouraging whether their answer is right or wrong. I can truly say that this is the best tablet for little ones that we’ve reviewed. The educational value, the fun children have while playing, and the fact that it grows with your kiddos make it all worth it. You can see our in-depth review here to learn more. 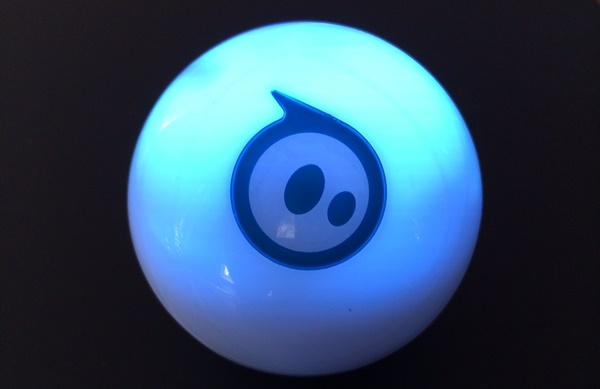 When I heard that Sphero is the world’s first app driven robotic ball that can be used as a seamless tool to introduce kids to STEM (Science, Technology, Math, & Engineering), the basics of programming, and encouraging creativity and imagination, I was hooked. With the Macro Lab app, kids can create easy, repeatable programs and macros for Sphero. In the app, you arrange simple commands and settings in any combination you choose and Sphero will follow the directions. You can have it drive on its own, follow unique patterns, and more. I love this app because it makes learning basic programming easy and fun for kids. You can check out our review complete with video here. The LeapFrog LeapBand is the only activity tracker for kids that encourages active play and healthy choices with a customizable pet pal. Parents can select up to 50 activities for kids to do. 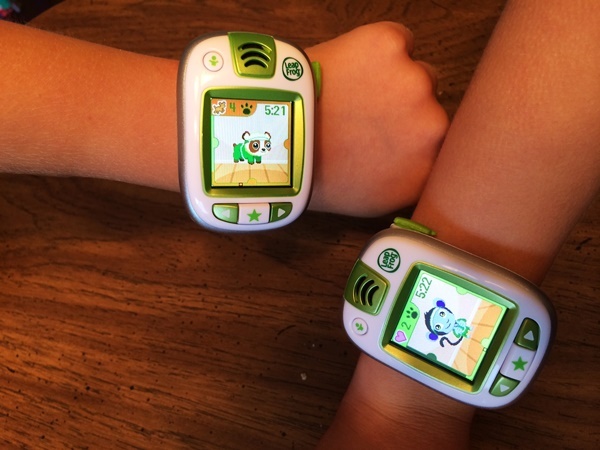 Whenever they use the LeapBands, the activities pop up, challenging them to get moving. They are a fun, interactive way to encourage kids to be more active. There are insightful health tips for children along the way, as well as rewards for completing challenges. It’s a fun way to learn about health and to get up off the couch. 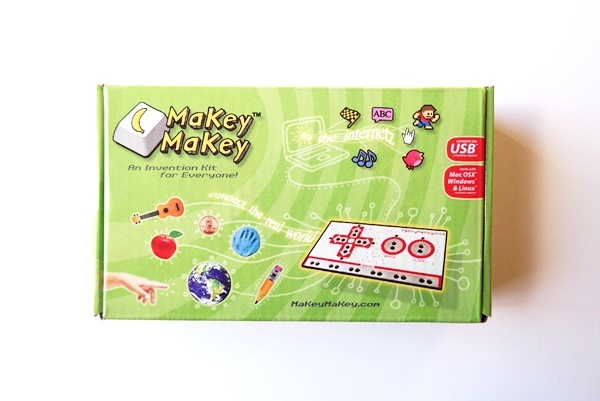 Makey Makey allows kids to turn everyday objects into keyboards and combine them with the internet. It encourages them to think outside the box and gets them thinking creatively. You connect it to your computer, connect alligator clips to a board and other everyday objects, hold one end of an attached alligator clip, and you’ve created a closed circuit which tells the computer what to do. Some examples of Makey Makey projects kids can do include: play the piano on bananas, draw a joystick with a pencil, play Pac Man by touching the drawing with your finger, and lots more. This is a tech gift for kids that truly challenges them and is lots of fun at the same time. 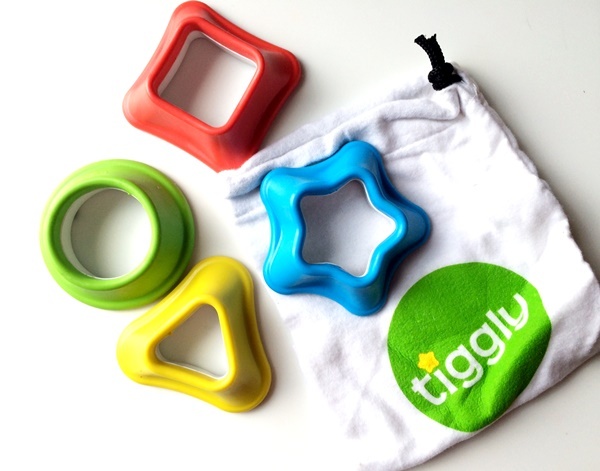 Tiggly Shapes are the first interactive iPad toys for toddlers and preschoolers. What I like about the Tiggly mission is that they realize children are playing with iPads these days and they wanted to design products that encourage kids to get the most out of that digital playtime. Some of the impressive features of Tiggly Shapes include: helping children 18 months to 4 years old develop spatial reasoning, motor skills, language, & creativity; has no hard corners, small parts, electronics, or batteries; made of flexible and soft material; shapes are specially designed to be safe for kids and iPad screens; designed by world class educator. It is also the winner of several awards. There are 3 interactive apps that little ones can use with Tiggly Shapes and the company has plans to release more soon. To see Tiggly Shapes and the apps in action, check out our video here. While this last one isn’t a toy, it’s a device that I believe every home with children in it should have. These days when kids are out and about, parents worry. The 5Star is a GPS enabled device that’s smaller than a flip phone and it enables you or your children to get help anytime, anywhere. Some of its impressive features include: simple, one touch operation, built-in patented GPS technology that is activated when you press the button, connection with 5Star agents trained in CPR and other emergencies, high performance microphone and speaker so conversations are loud and clear, and no cell phone is necessary. If you’re children are old enough to ride their bikes around the block or the neighborhood, but you find yourself fretting with worry while they are gone, the 5Star can help give you a bit of peace of mind. If a child needs to use it in an emergency, they simply press the button once and their GPS location is immediately activated and help comes on the line. If they can speak and explain the situation, the agent will talk them through it and send help; if they are unable to speak, the agent will send help right away. 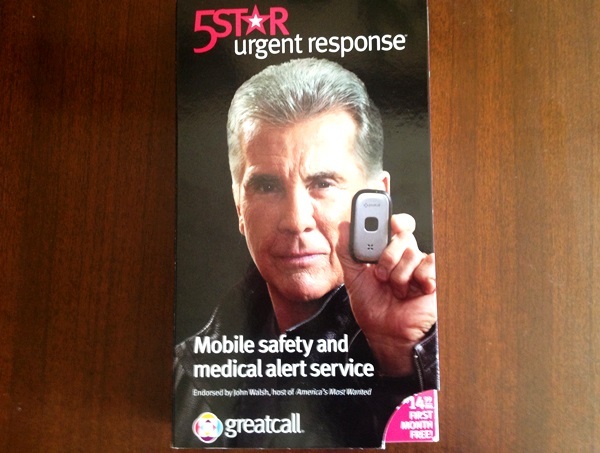 While it’s primarily an emergency device, the 5Star can also be used to ask for directions and other general information which can be helpful, as well. These devices are all fantastic in their own way. 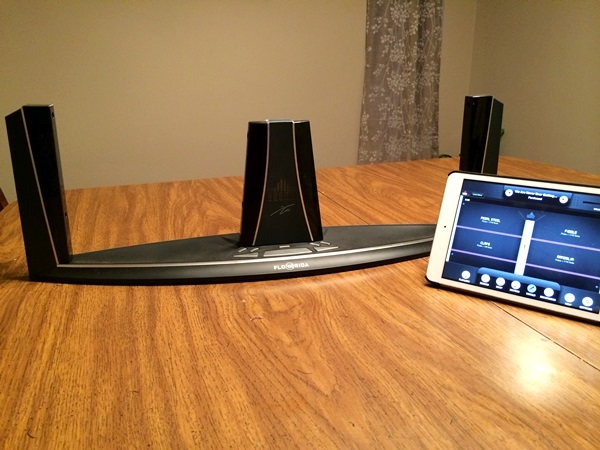 They each have a number of impressive features that will make great gifts this holiday season and kids and parents will be happy to have added them to their lists. Compensation received. The honest opinions are my own.